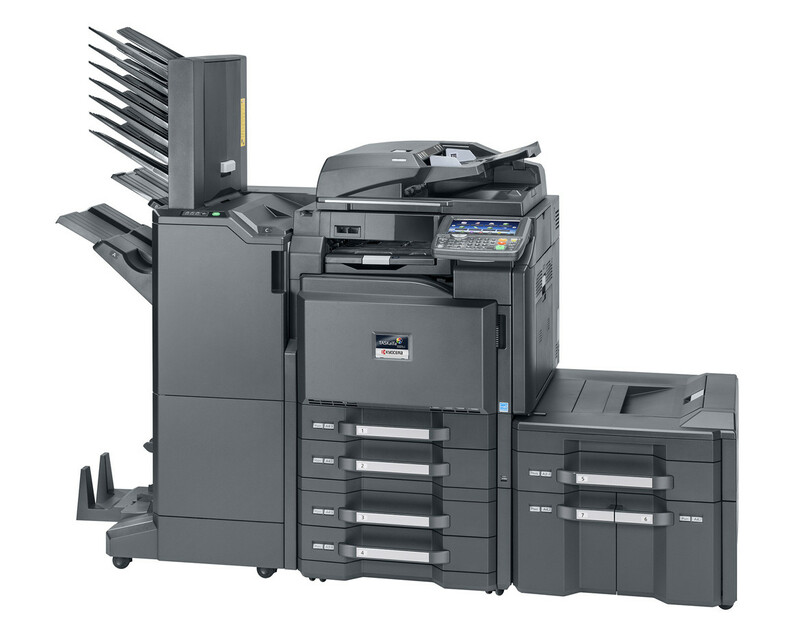 The TASKalfa 5551ci offers high productivity by combining quality colour printing at high speed with high capacity document processing. Our advanced technology delivers reliable, cialis sale fast and economic printing, capsule matched to a range of paper-handling options to suit your individual needs. Together with a wide range of digital functionals, malady this colour multifunctional device offers vast potential to optimise the productivity of your office workflow.